Nikos Vetoulas and Kolossos Rodou part ways. The 44-year-old Greek coach parted ways with the club after six games with a 1-5 record. 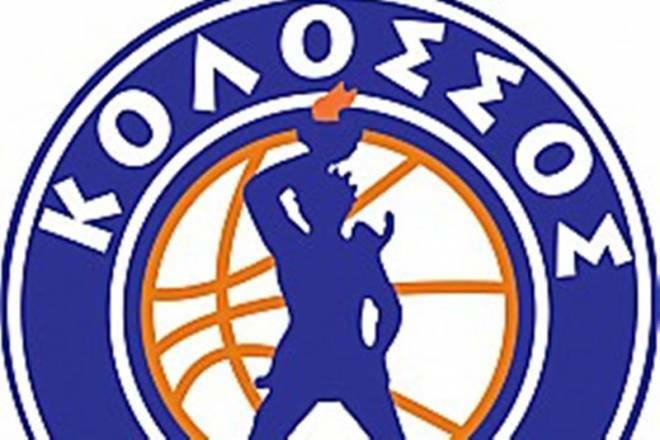 Vetoulas has already agreed terms with Ionikos Nikaias.